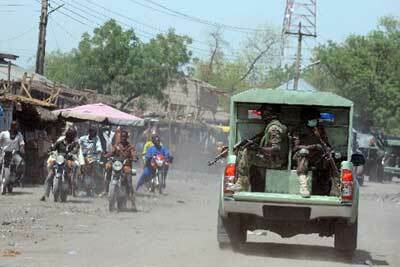 At least 74 people have been killed and scores others injured in two separate attacks in North eastern Nigeria. 22 people were killed in an attack on a church In Waga Chakaa village in Adamawa state while 52 others were killed in a market in a busy market place on Sunday. Both attacks have been blamed on Boko Haram. Gunmen suspected to belong to Boko Haram militia group, opened fire in a church and set off bombs in a busy church service killing 22 people in a siege that lasted four hours. On Monday morning, four days short of her 84th birthday, Sister Megan Rice ate a hearty breakfast of pancakes and oatmeal at the ungodly hour of 4.30am in Knox county jail, Knoxville, Tennessee. 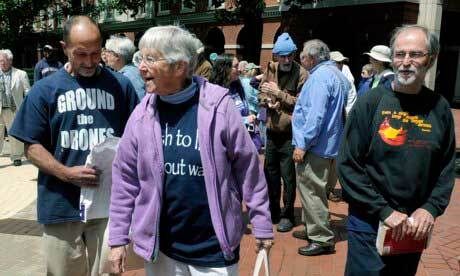 Rice, a white-haired Catholic nun and anti-nuclear activist, was in fine spirits, giving a broad smile and a thumbs-up sign through the glass partition that separates her from visitors to the jail where she is awaiting sentence, according to her good friend, Pat McSweeney.